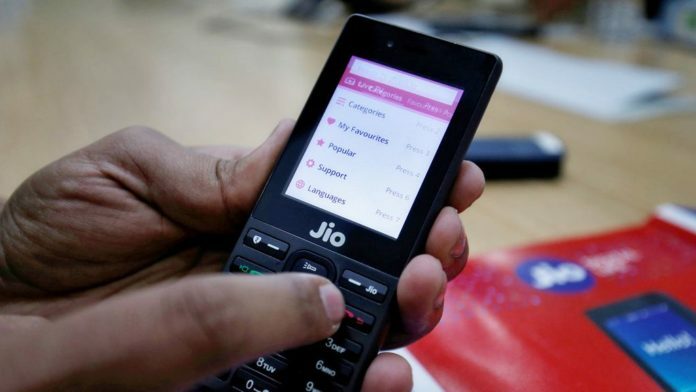 Reliance Jio has launched a new JioRail app that lets users book or cancel train tickets, view ticket history and check PNR status. The app is exclusively available on Jio Phone and Jio Phone 2. The app could be downloaded through the Jio app store. 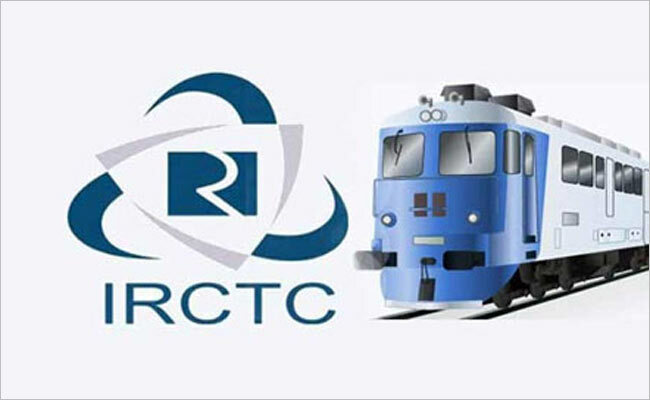 Jio has made the app in a collaboration with Indian Railway Catering and Tourism Corporation (IRCTC) which makes the app a gateway for the IRCTC train booking service. The app also allows users to book tatkal tickets for last minute traveling. The app works with an IRCTC ID and lets you create one if you don’t have an IRCTC account. 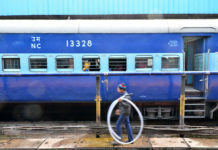 The app is said to include new features in the future including PNR status, change alerts, locate train and food order. 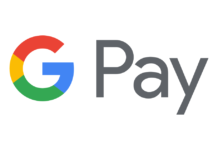 Users can make payments for bookings with debit cards, credit cards, and e-wallets. 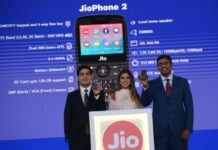 With the launch of the JioRail app, Mukesh Ambani is looking forward to bringing new features and experiences to the Jiophone and the Jiophone 2. 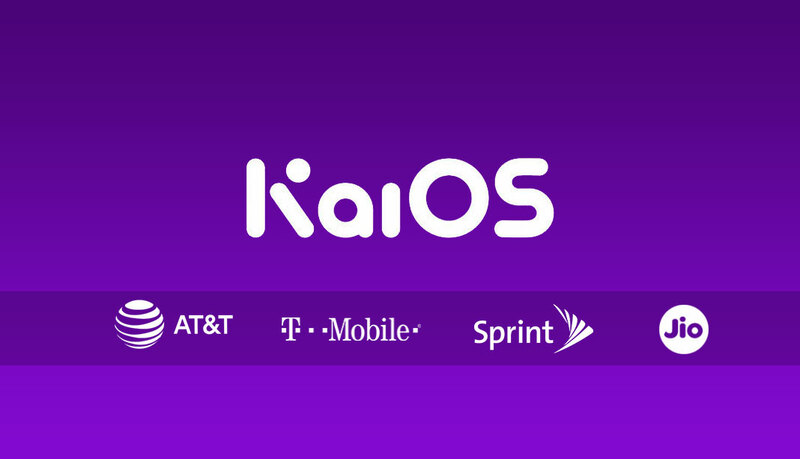 Both the phones already support premier apps like Facebook, Youtube, Whatsapp, and JioTV. According to the latest data from Counterpoint research, JioPhone has emerged as a winner in India’s feature market with the phone holding a market share of 38 percent in the fourth quarter of 2018. 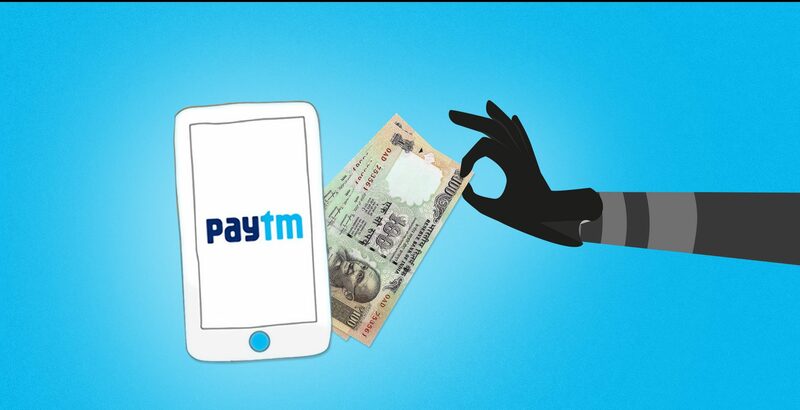 India remains one of the few markets where the demand for feature phones increase every quarter. 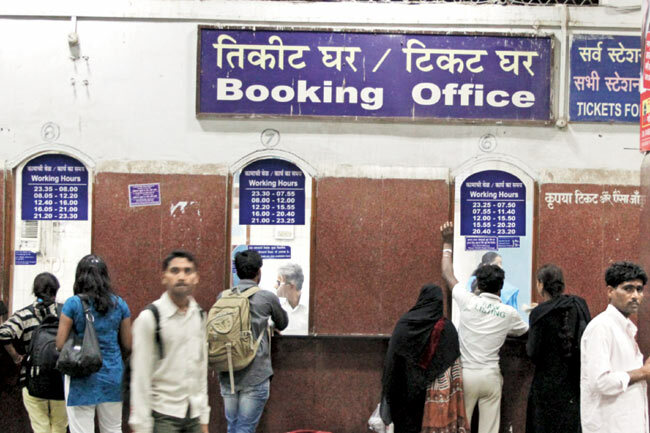 With the JioRail service, users can avoid standing in queues or pay agents extra money and enjoy an enhanced digital ticket-booking experience.